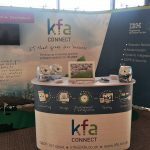 Trainee Developer, Lauren Morgan joins the KFA team! 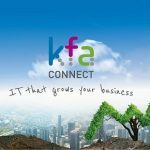 New Trainee Developer, Lauren Morgan joins the KFA Connect team! 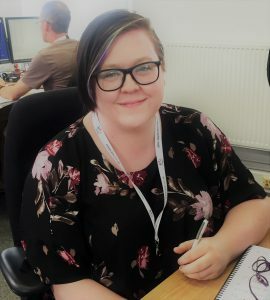 A big and very warm welcome (literally, as we deal with this heatwave) to Lauren Morgan who has just joined the KFA team! 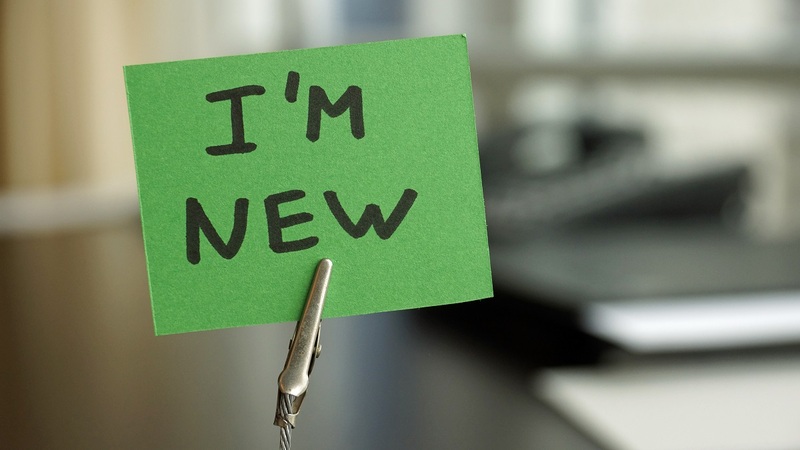 Lauren is joining us as a Trainee Developer, having just finished Bournemouth University with a degree in Computing. This will be her first job in this field and we are very pleased to have her with us. Well, she’s in the right place then – as there are usually around five or six dogs here most days !! 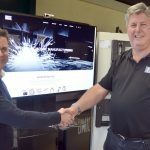 Test Analyst, Gavin Widdowson joins the KFA Connect team!